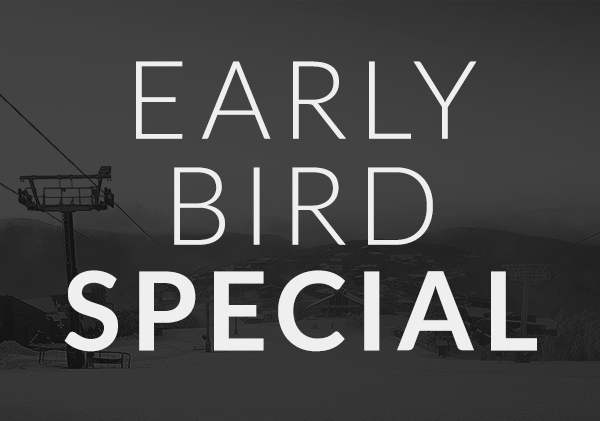 Guests who book directly with the hotel or online can take advantage of an Early Bird Discount, where they receive an 8% discount on accommodation* if they book and pay by 31.03.2019. Offer only available for Winter season bookings. * Offer is not available on accommodation in conjunction with Opening Weekend Special, or Spring in Peak Prices.